Train for kids are very popular with children because of it’s unique and rich styles. Kids train rides really reflects the children’s nature. The great train rides are designed for Kids children’s naive, capricious, naughty, curious and adventurous spirit. At the same time, Kid-friendly train rides is also a symbol of human being’s civilization and is a living fossil for children in the early years of the industrial revolution. 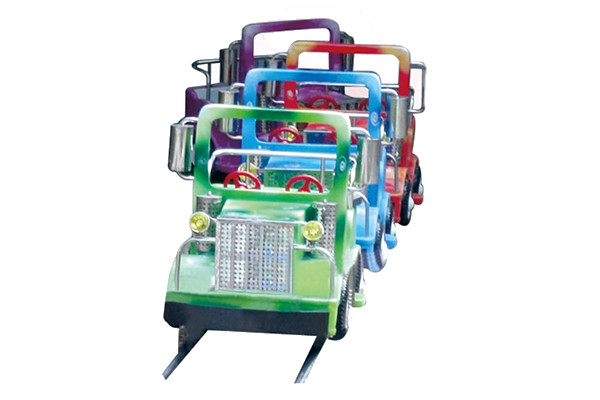 Train Rides for Kids are essential classic project among amusement equipment and are loved commonly by children nowadays in amusement parks, commercial centers, parks and funfairs. Compared with other kids thrilling amusement equipments, theTrain Adventures for Kids and Families are of high safety performance. It can also help the development of children’s EQ, so Kiddy train are also widely accepted by the parents.